According to UNICEF, children worldwide lose their parents in conflict, or due to poverty, disability, HIV/AIDS. Hence there is a large population of children that grow up without one or both of their parents. Children without parental care are at a high risk of abuse, exploitation, and neglect. Large numbers of children end up in institutional care. Inadequate individual care of institutions can socially and emotional impair children. 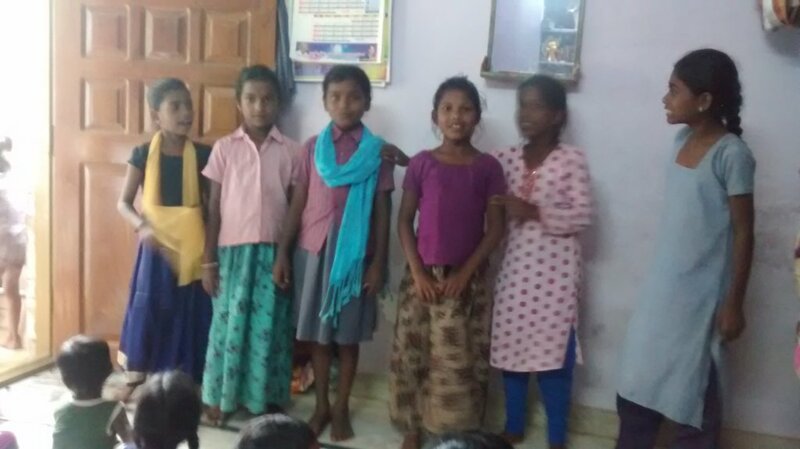 By implementing this project, the Orphan Children wandering aimlessly and without proper parental affection and care will be provided Health Care & Life Skill Education & Vocational Training. 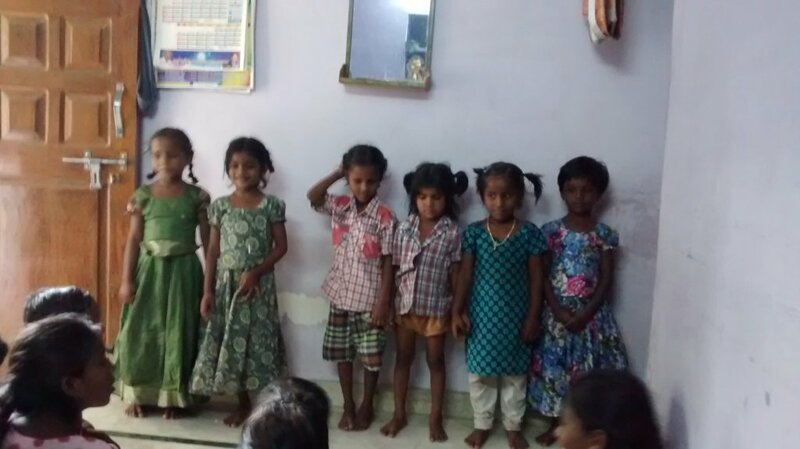 They can get the social education which will help them to lead a fine life with social status. The Vocational Training will create confidence in them to avail self - reliance. 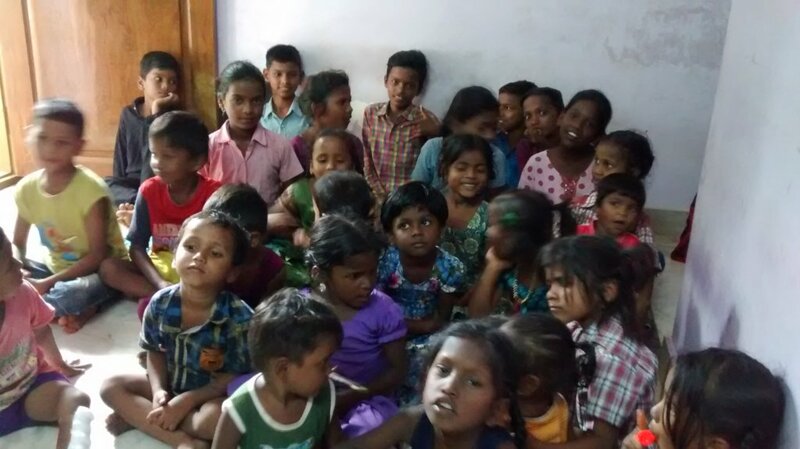 The Home is started in Kurnool of Kurnool District presently with 20 Orphan Children. 1.Basic Education 2. Skill Development and Vocational Training 3. Medical Care for good physique 4. Better health and avoid mal-nutrition through good food. 5. Justice for children from involving in police cases. 6. Good citizens of the Nation through discipline and Good Manners.